She’s been lucky enough to rack up an impressive 119 countries, including China, India and Thailand, and what’s more, as our monarch, she doesn’t even need a passport to travel abroad. If these destinations are fit for the Queen, they’re certainly good enough for us. So why not follow the Queen’s travel footsteps and travel to one of these destinations for yourself? The Queen’s first and only visit to China was in October, 1986. 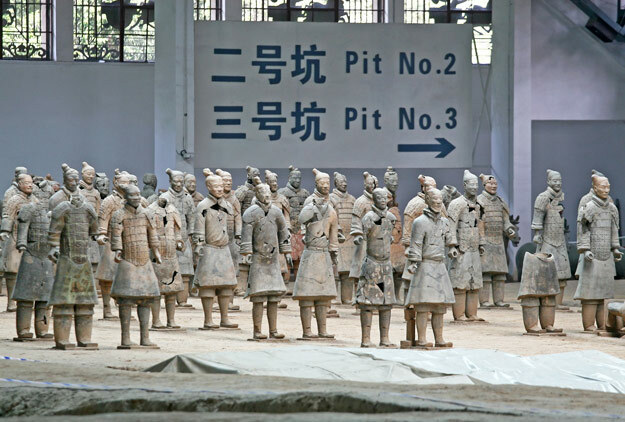 The first British monarch to have touched down in China, she visited Beijing and Xian’s best bits; from walking on the mighty Great Wall, getting up close to the ancient Terracotta Warriors and seeing the impressive Summer Palace, she certainly made the most of her short visit. China has a wealth of varied climates, sights and cultures to discover, but to see the iconic cities of Beijing and Xian, check out our range of Classic China tours. Again, the Queen was the first British monarch to visit Thailand back in February, 1972. Well known as the ‘Land of Smiles’, they certainly welcomed her and Prince Philip with open arms, ensuring they saw the most of their busy, unique capital of Bangkok. 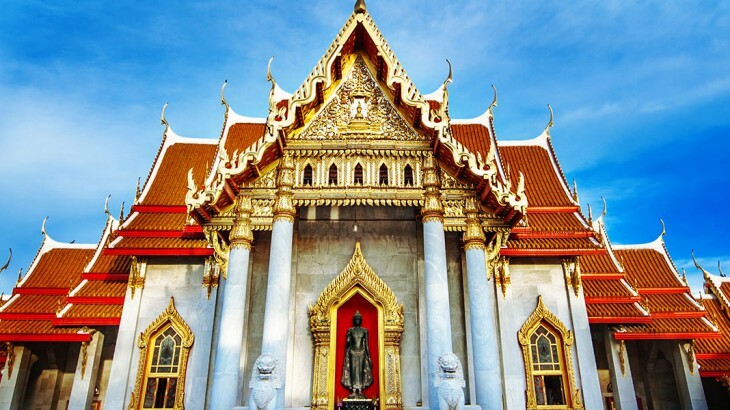 Full of beautiful temples, a rich culture, a bustling personality and tasty street food on every corner, Bangkok has a lot to offer and is the gateway to Thailand’s many incredible destinations such as charming Chiang Mai in the north and the many beautiful, beachy islands in the south. 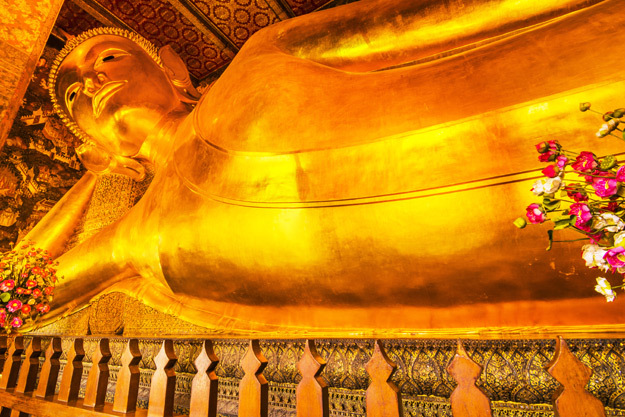 Travel through our favourite Thailand destinations including Bangkok on our Thailand Highlights tour. The Queen has travelled to India three times, with her first visit back in November, 1961. During her first trip, she visited Delhi and Agra, two of India’s must-see destinations for first-time visitors. A little rough around the edges, but full of intrigue and charm, Delhi includes sights such as colossal Red Fort; a complex of marble palaces, intricate pavilions and landscaped gardens. And to many, Agra needs no introduction; home to the simply breathtaking structure of the Taj Mahal and Agra Fort – a hulking mass of red sandstone sat on the Yumama River, just upstream from the Taj Mahal. 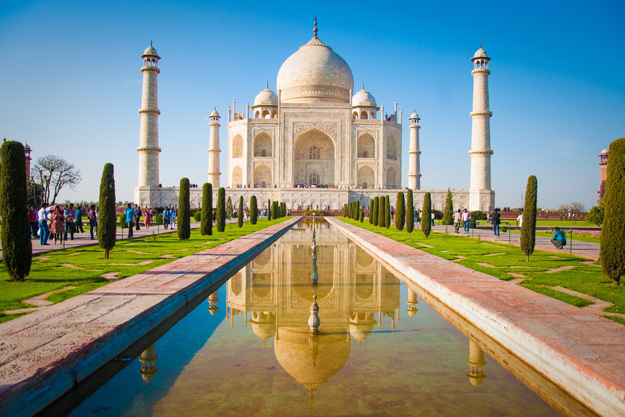 To visit Delhi and Agra, plus India’s other must-see sights, check out our Golden Triangle tour. India, Thailand sightseeing, travel, unesco heritage site. permalink.